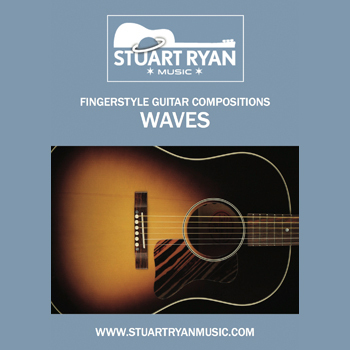 Full transcription of “Waves” from Stuart’s album The Way Home. 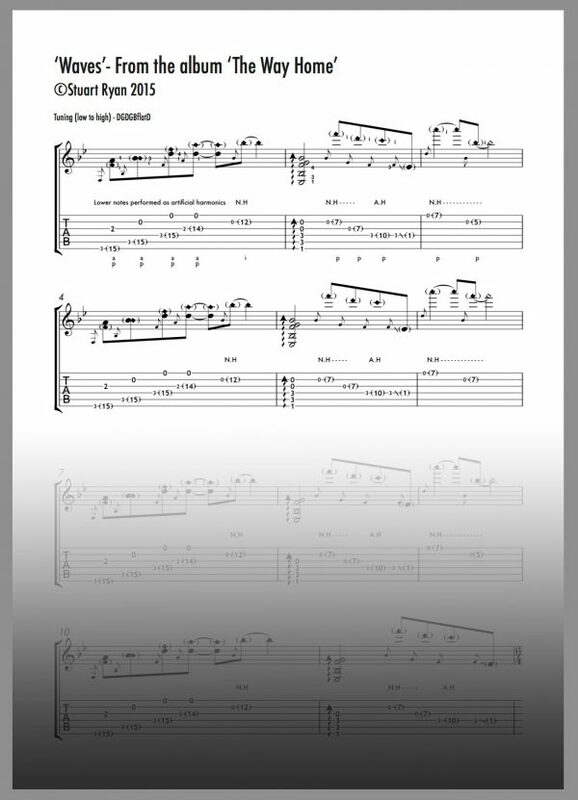 16 pages of tab/notation, detailed performance notes and notation guide. 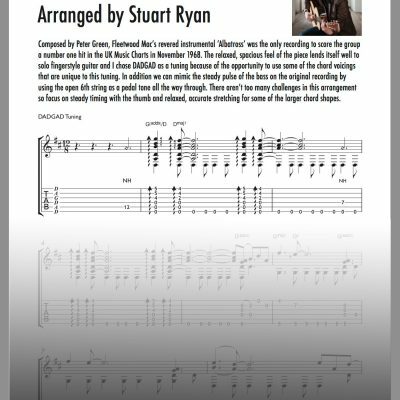 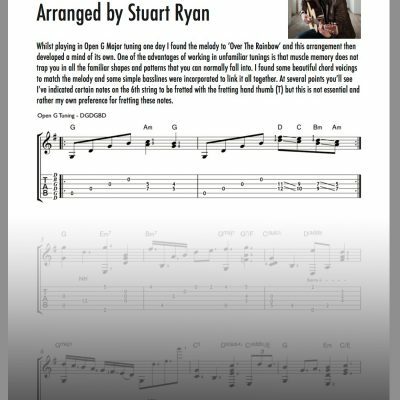 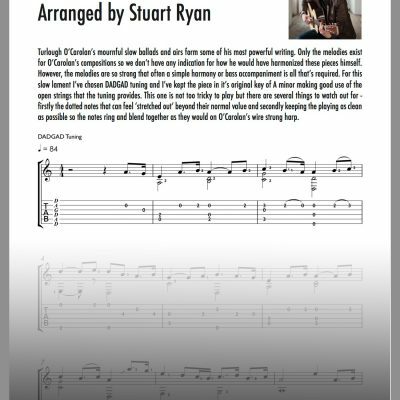 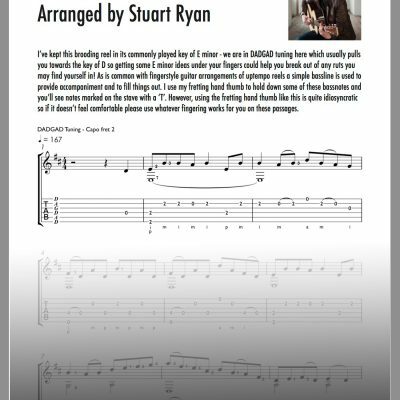 Package Contains – PDF booklet featuring guitar tab/notation and performance notes.